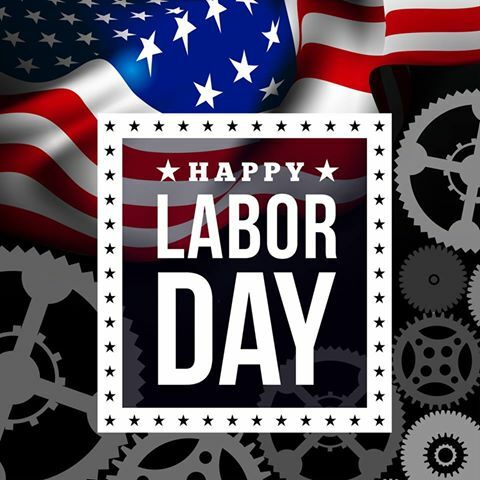 Happy Labor Day from everyone at ES Gallon and Associates! And remember, we are always on your side. What’s the Most Common Workplace Injury?